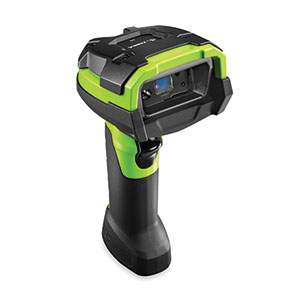 Zebra’s 3600 Ultra-Rugged Barcode Scanners Provide Superior Performance, Durability, and Freedom. 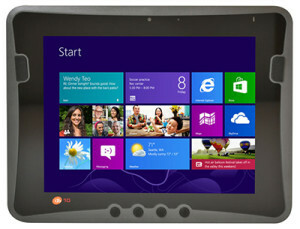 Honeywell’s Powerful Dolphin 75e Mobile Computer Makes it Easy to Get More Done in Any Work Environment. 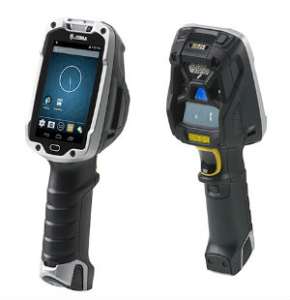 Zebra’s Versatile, Fast, Ergonomic TC8000 Touch Mobile Computer Brings Groundbreaking Efficiency to the Warehouse. 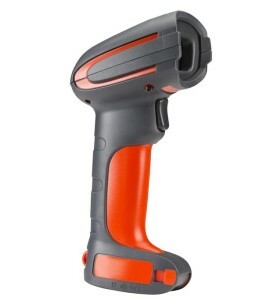 Honeywell’s Rugged, Versatile, High Performance Granit 1981i Enables Maximum Operator Productivity in Any Environment. Your workforce can get more done in less time with the DLI 10 rugged mobile tablet. 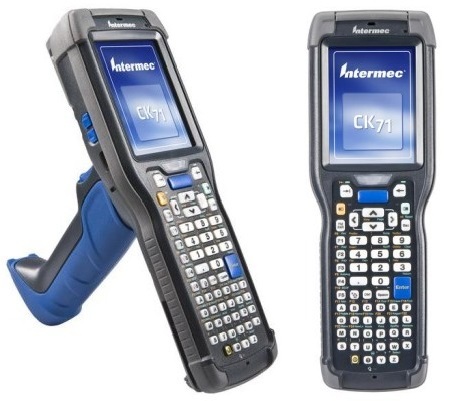 There’s no need to compromise with the next generation of ultra-rugged mobile computers, CK71.